Ron and Maggie Tear Photography: Fushimi Lantern. 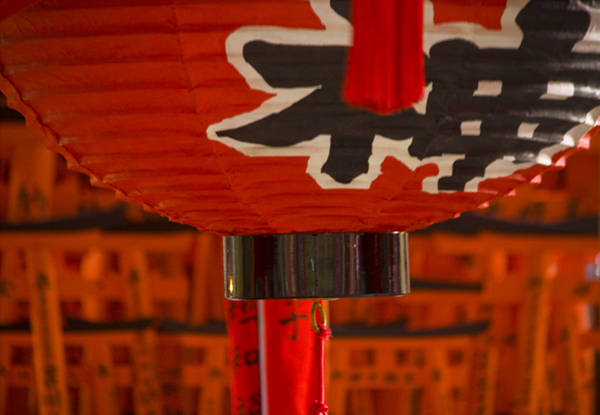 Lantern are important in the religious festivals ( Buddhism, Zen, Shinto) these decorate temples and shrines. A close up of one of these with a shrine in the b/g. Again clour impact ! Senso-ji Temple, Toyko, Japan, Asia.